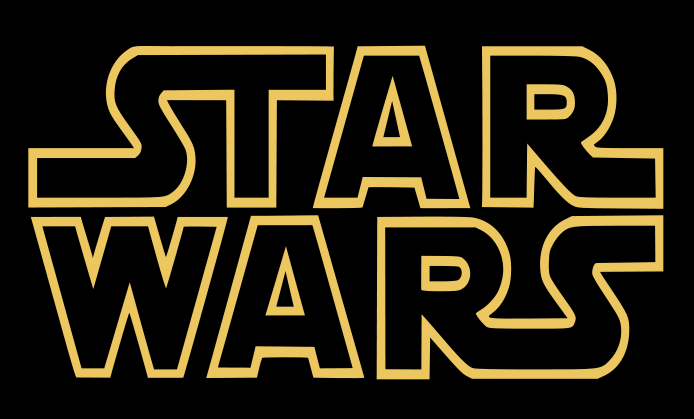 Lightsaber Hilt – Lightsaber Hilt is for the fans, by the fans. 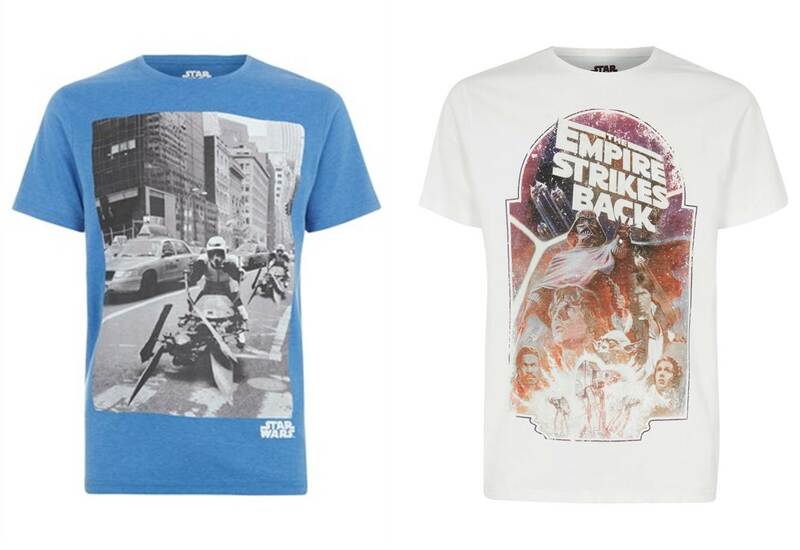 We try to bring you the hot news, the cool pics, the hard quizzes and anything and everything to do with Star Wars! 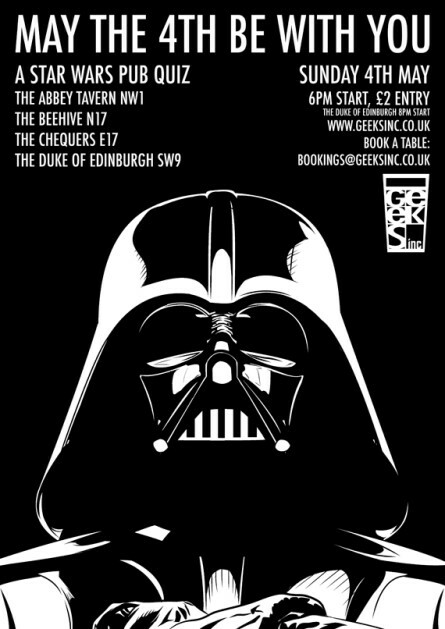 Go and give Jedi News’ Facebook page a “Like” and help them reach a 6000 Likes milestone! 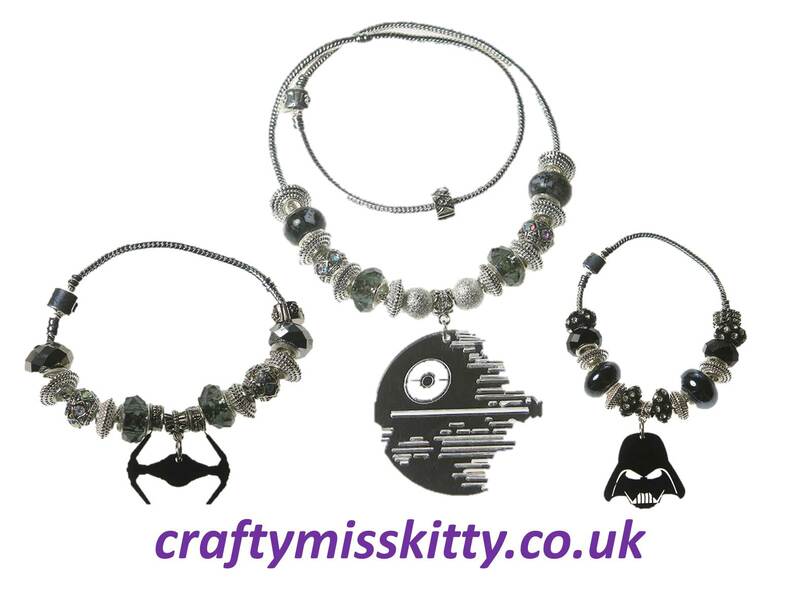 If you attended this years MCM Birmingham and Memorabilia Comic-Con you could have passed Miss Kitty’s hand crafted jewellery stand and just maybe seen her awesome Star Wars range! If not, then make sure to visit her site and Facebook page to view the inspiring collection! Lando showing those classy moves! Don’t forget that match up poles are now open for Jedi, Rebels, Empire/Separatists and Bounty Hunters in the ‘This is Madness’ Official competition! SO GET VOTING!